Sure thing! When you’re looking at your Cart there is a field to apply a coupon code, located below the Subtotal, Shipping and Tax in the upper part of your cart. If it’s expired, we’re sorry but this coupon is no longer active. Our online coupons do not apply to items currently marked on sale, whether it’s for specific products or a sitewide sale (only on full-priced items). Shipping costs are factored after the coupon is applied. It may take a while for your coupon code to be emailed to you. Give us approximately 24-48 hours and make sure to check your spam or junk mail boxes to see if it may have landed there by mistake. 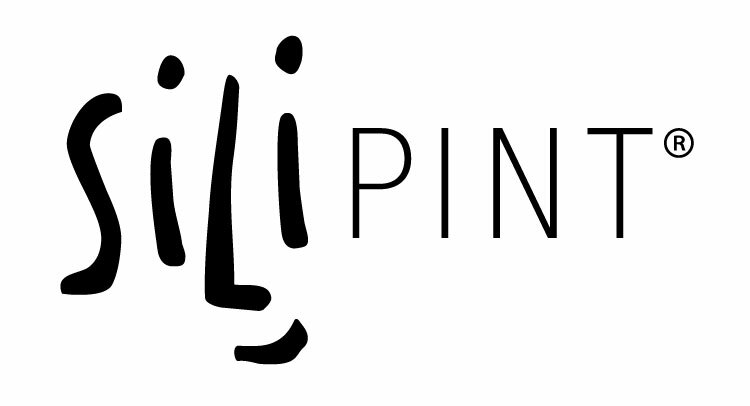 If you need further assistance, give us a call at (866)-935-4831 or email info@silipint.com.